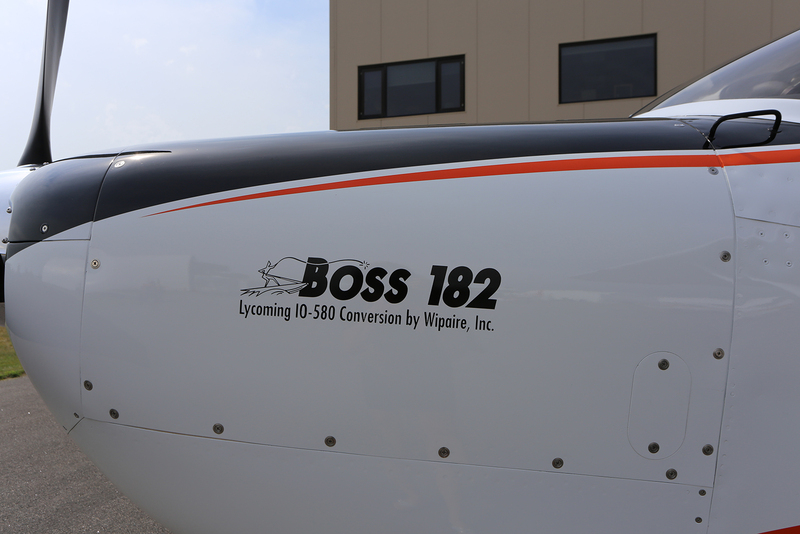 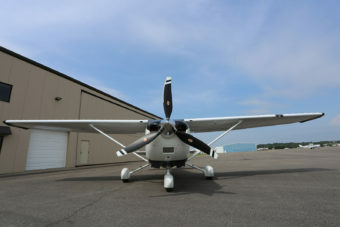 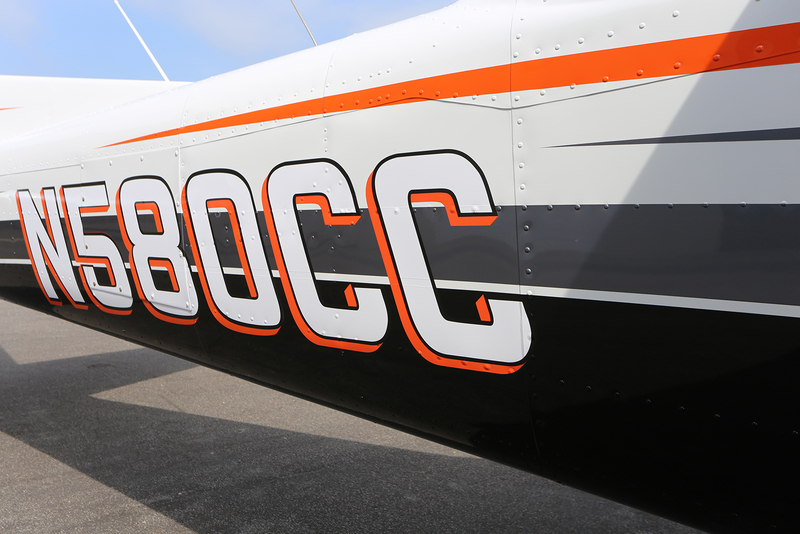 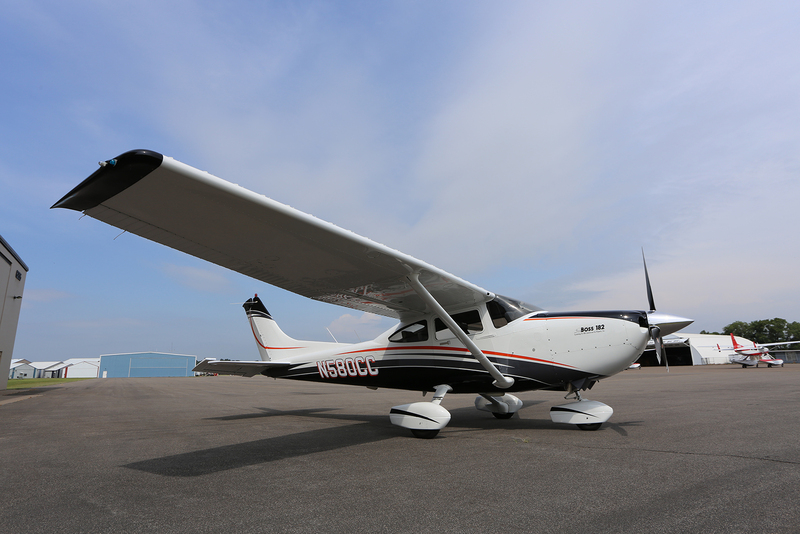 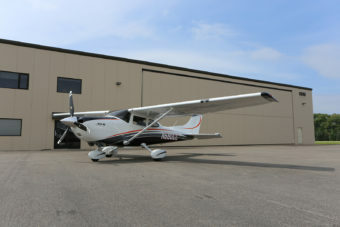 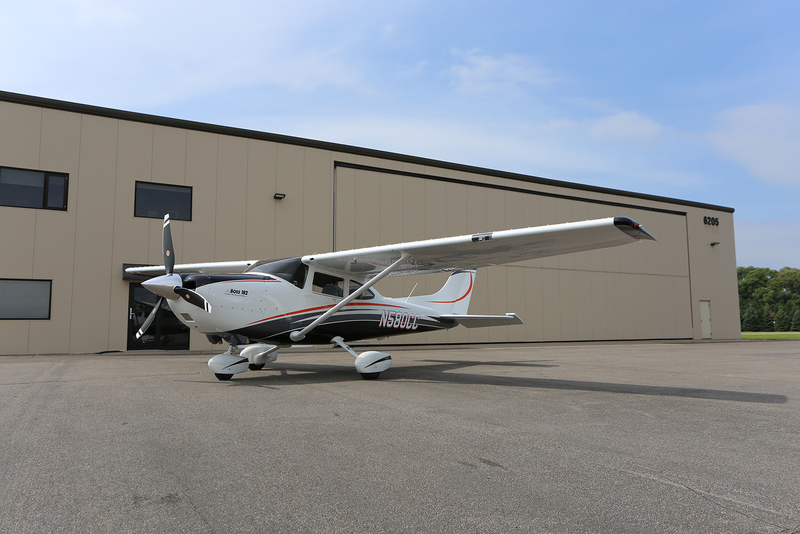 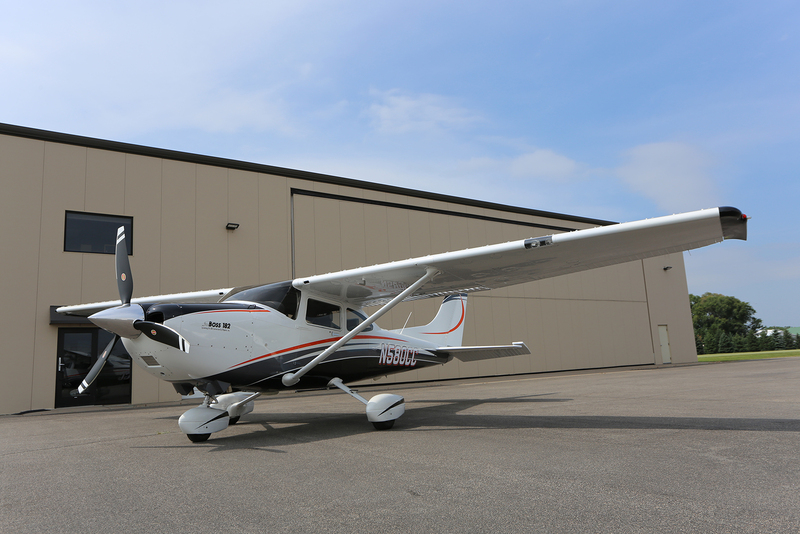 SOLD 2018 Boss 182 Conversion | Wipaire, Inc.
SOLD 315 HP+ 182: 2018 Boss 182 conversion, no detail has been over looked on this sporty high performing 182, factory new Lycoming 580 engine paired with the heavy duty engine mount and Hartzell’s Trailblazer propeller. Added VG’s and LED’s throughout, custom interior and exterior, this one will stand apart!!! 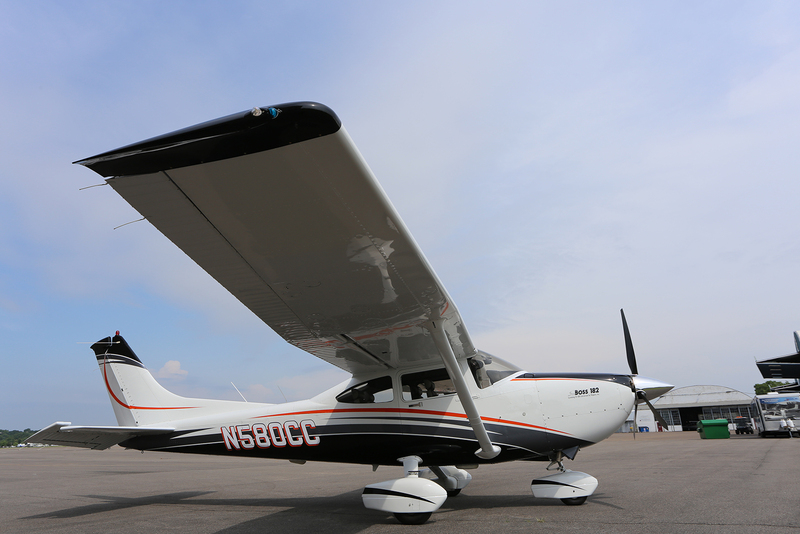 Outperform your neighbor, flight plan at 155-158 knts, highest horsepower engine conversion available for any 182. 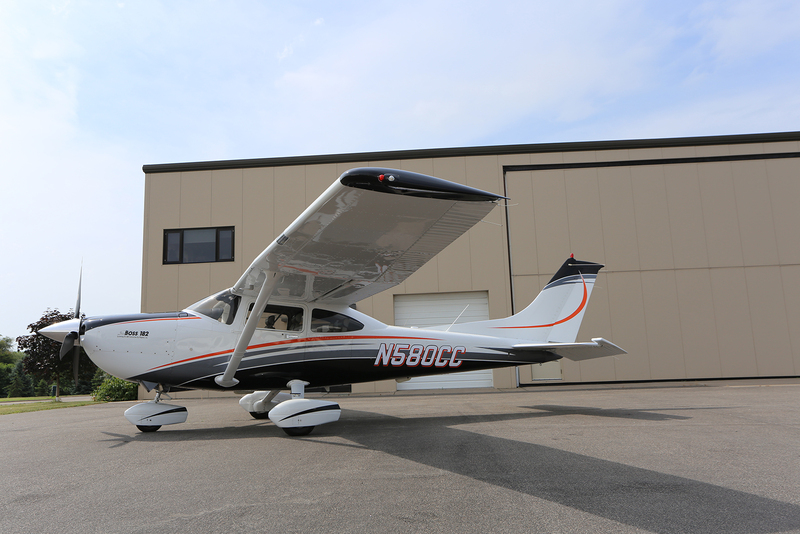 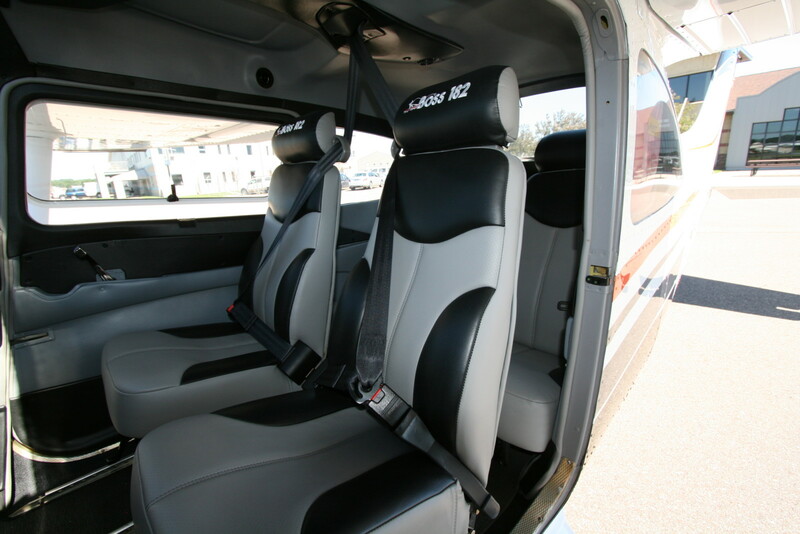 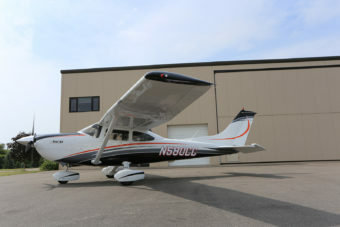 Modern airframe – this is a one of a kind conversion. 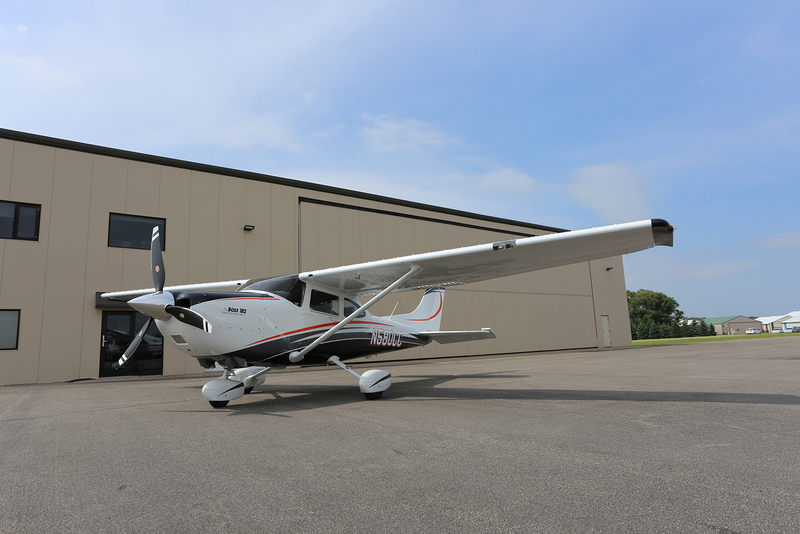 If it’s a small strip you need to get in and out of, and want all the modern amenities of the new 182 fuselage, PLUS a gross weight increase, this is the way to go! 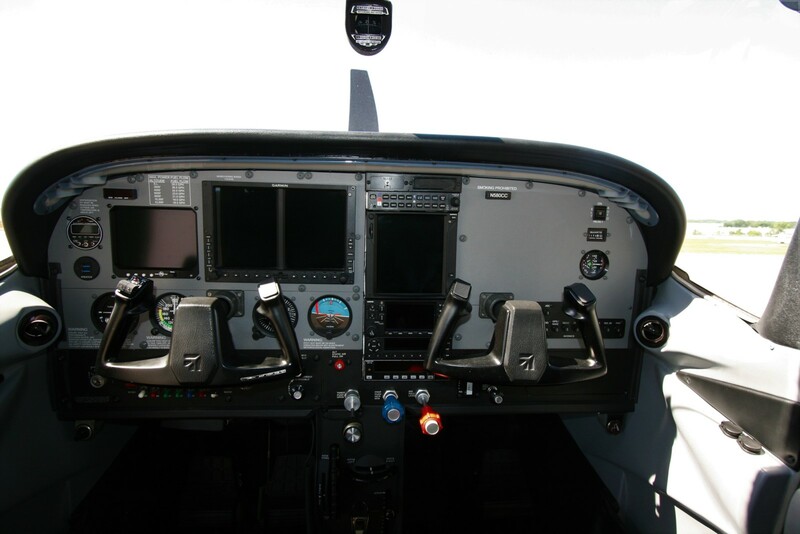 The Garmin G500 Suite offers many of the same options as the G1000 Suite but allows for the backup reliability of steam gauges and dual GPS(s) systems for any time the avionics shop isn’t an arm’s length away. 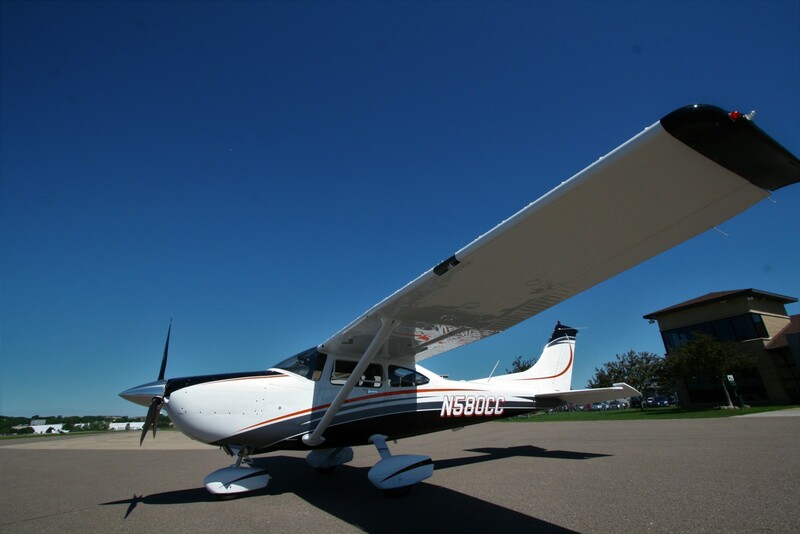 You will experience a significant increases in takeoff roll, climb rates and cruising speeds! 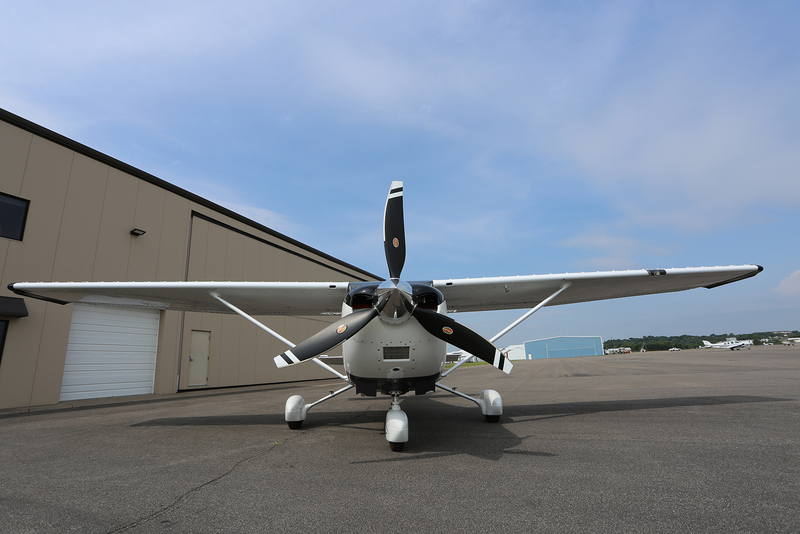 Just when you thought new was the way to go, this conversion offers a new warranty on engine, propeller, paint and interior! 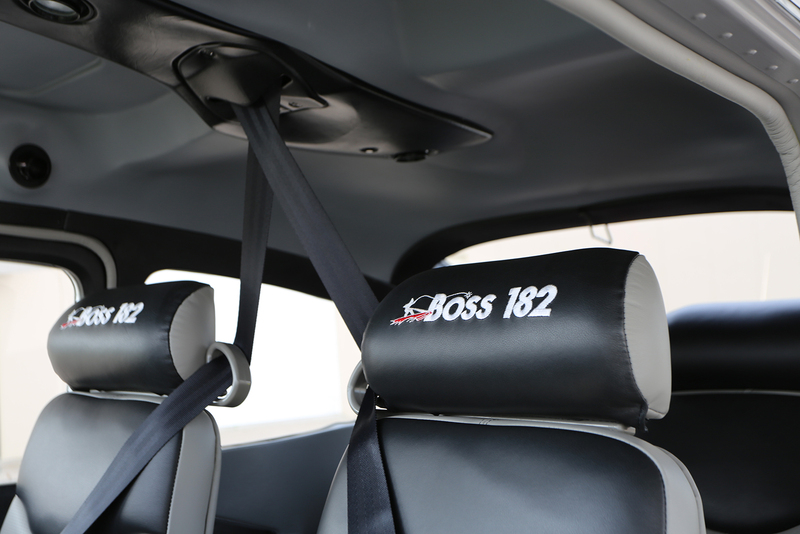 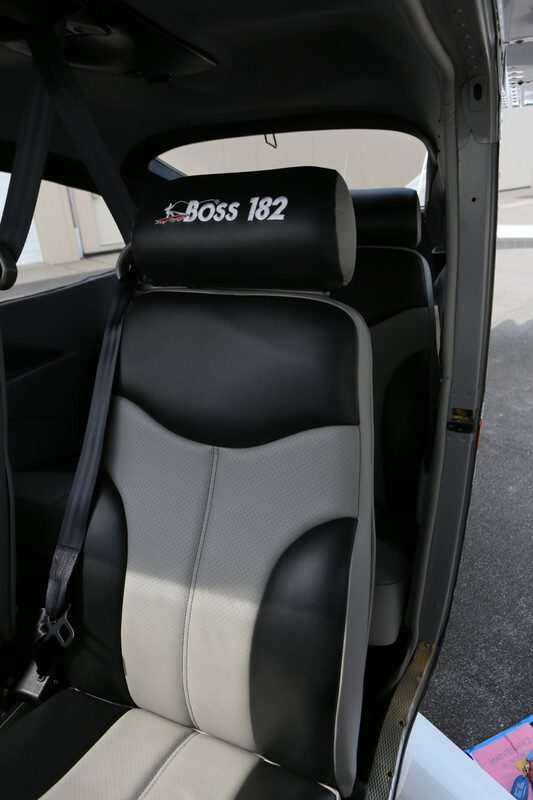 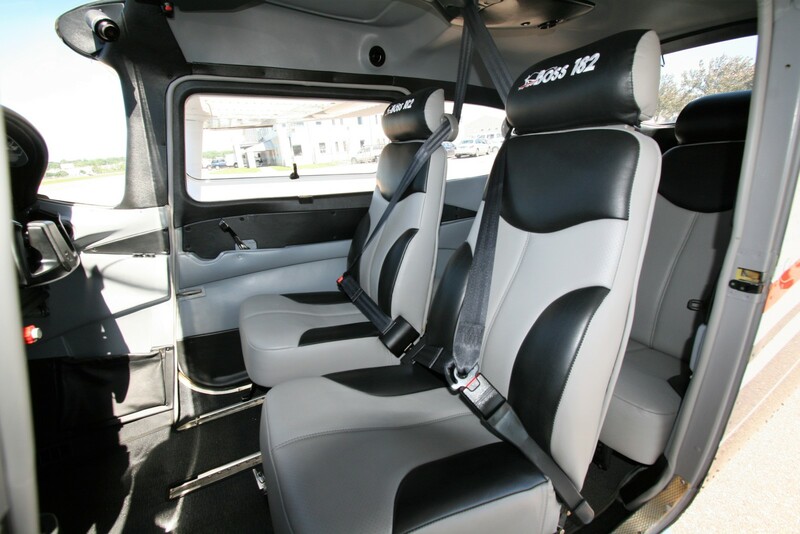 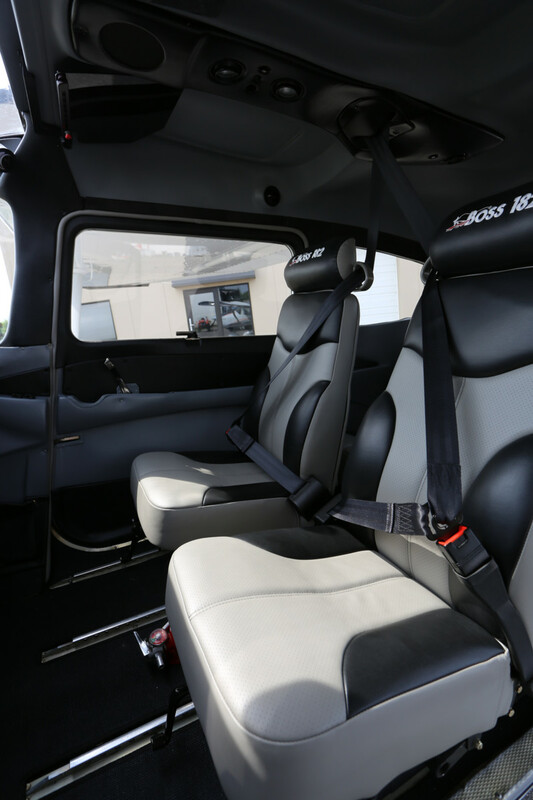 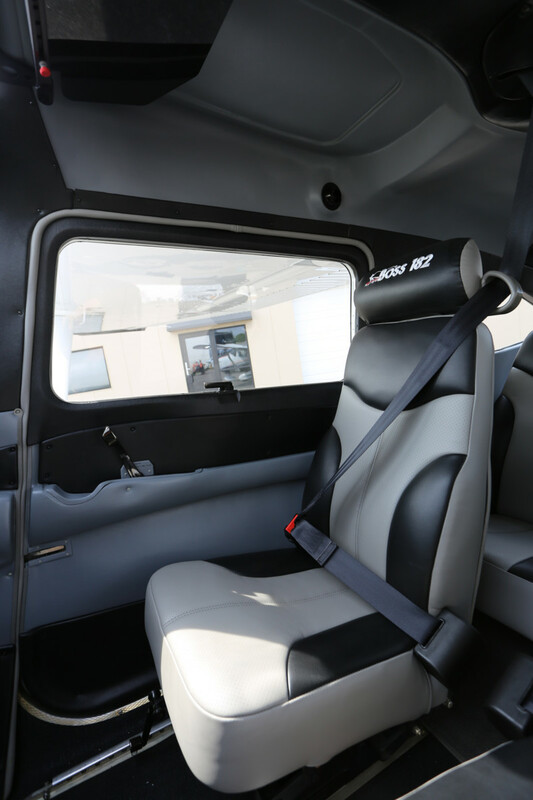 All Boss 182 conversions are much more than cosmetic upgrades, all have been put through extensive inspections and are sold with many new warranties! 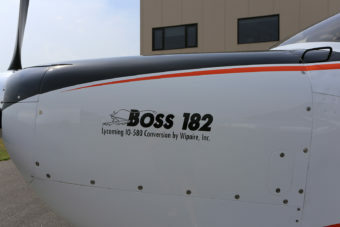 New Boss paint scheme to be completed by Wipaire. 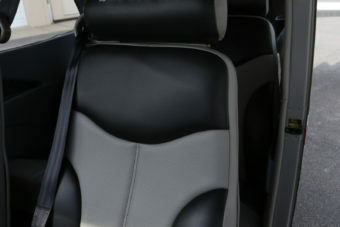 Overall Matterhorn White, with Charcoal Gray and Pearl Orange striping! 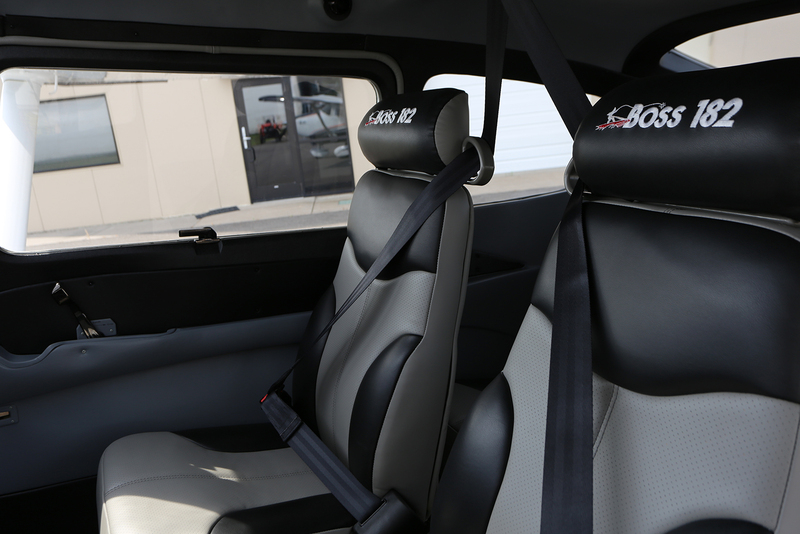 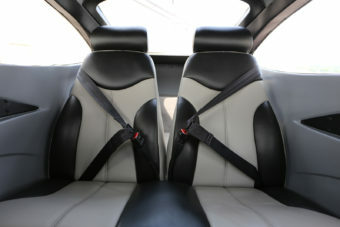 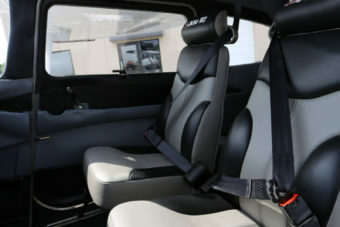 Sharp and sporty Interior by Wipaire, custom high contrast custom seat design with all over Dove Gray leather, Midnight Black and Perforated Dove Gray leather inserts. 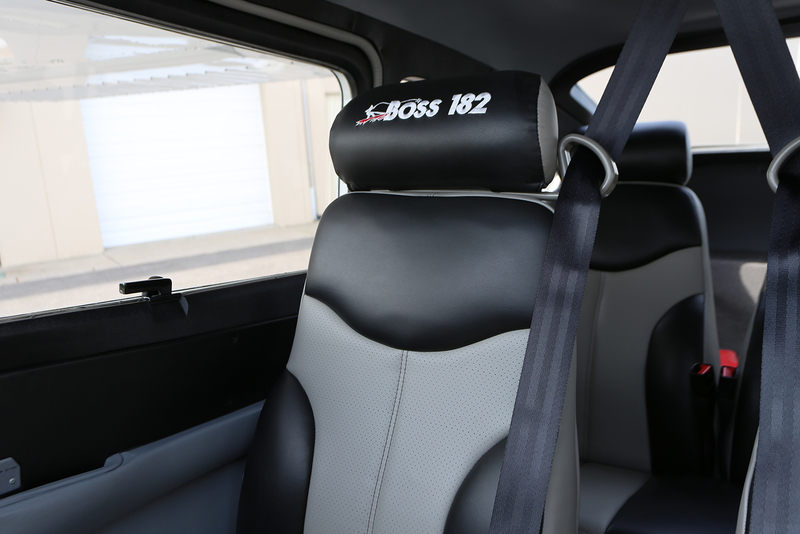 Custom Gray Dove sidewalls with Black and Gray perforated inserts! 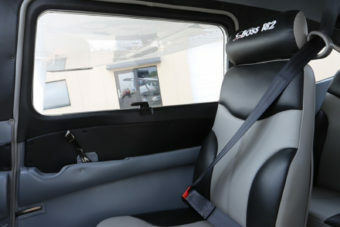 Custom headliner, new seat belts, Boss 182 details throughout!